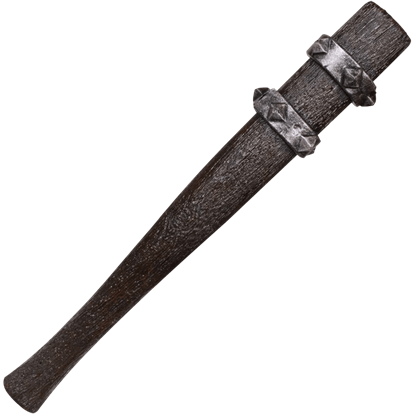 You can never doubt the usefulness of a hammer, and the HK Tom Hammer makes a great basic addition to any LARP weapon arsenal. 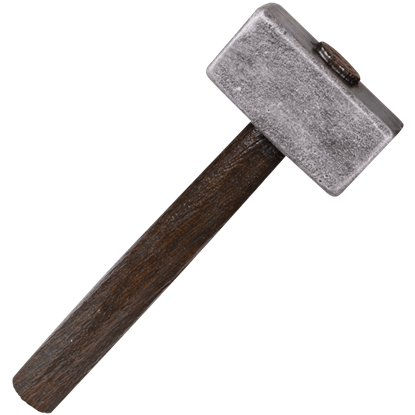 Despite its unadorned simplicity, this foam hammer is quite versatile and sure to become a trusted staple. Great for all sorts of bashing, the HK Walter Studded Club is a versatile addition to an LARP weapon arsenal. Made of weapon foam, this LARP club displays a wood-like appearance adorned with two metallic colored studded bands.